Home Android Is Online Bingo More Addictive Than Smartphone Gaming? Is Online Bingo More Addictive Than Smartphone Gaming? Gaming on your smartphone has become the cornerstone of app usage. Everyone all over the world is doing it, and the games they play turn in a surprisingly high amount of revenue. Candy Crush Saga for instance, one of the tent poles of smartphone gaming, makes upwards of half a million dollars per day. Clearly these games are big business, not to mention a constant stream of revenue. There’s good reason for this too; paying Candy Crush is extremely addictive. Most of the successful games are. They are also simple to grasp, or a twist on an old classic. But recently, there’s a genuine old classic staging a comeback special and aiming right for the throne of online gaming. It’s your grandparent’s favourite: bingo. Smartphones have been around for a good few years, and globally prolific for about half that. The reason you might not have heard of mobile and online bingo until now is a straightforward one; bingo apps are notoriously hard to develop due to the difficulty of incorporating social and chat functions that are seen as an integral part of the game. The merging of the social aspect of bingo with the solitary smartphone/online aspect has been one of the biggest challenges facing developers, but these hurdles have been overcome in the last couple of years. Added to that is the fact that bingo is becoming popular again, especially in the UK. 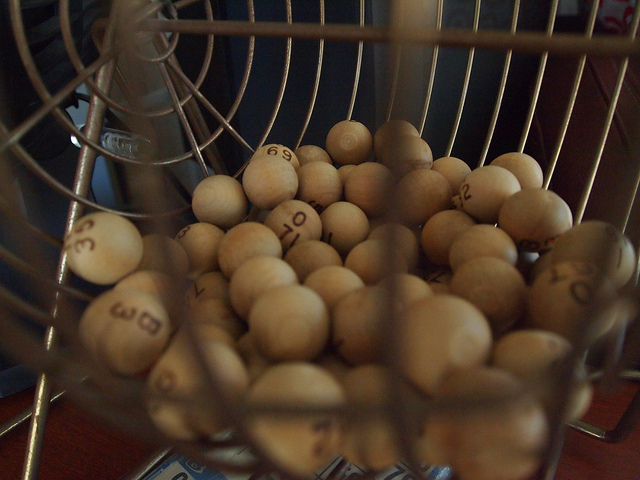 The industry has been buoyed by the recent introduction of a legislation that cuts bingo hall taxes by 10%. Real life bingo has a symbiotic relationship with its online form, as many businesses now offer an online version of the game, along with improvements in the quality and reach of associated marketing. Surprisingly, the demographic most embracing the new and improved incarnation of bingo are the 20 – 25-year-olds, more specifically women. This is encouraging news for the industry, and outlines a lot of growth potential. All of which is to say; bingo is cool again. The bottom line is that bingo is a just a great game. It’s fast, exciting and addictive, and a lot more fun to play than many supposedly ‘great’ smartphone games out there. Plus, it’s tried and tested. Anyone from any age can enjoy it, and the interest of millennials will be key to bingo dominating in the online arena. It may even topple online poker in years to come as the go to gambling game on a computer. So whether you enjoy the real life thrill of sitting in a dusty bingo hall or playing on bingosites.co.uk from the comfort of your couch, now’s the time to get involved in the game formerly known as ‘the old person’s game’. Previous articleHTC One A9 – Newest Premium Device To Come As A Clone Of iPhone 6?